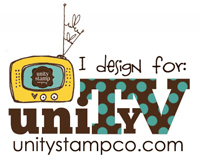 This is a sneak peek of one of the new sets about to be released from The Alley Way Stamps! It's called Touchdown, and I just couldn't resist making this card with it. The cardstock I've used is from the Bazzill Card Shoppe range, available from the Ribbon Carousel. Head on over to the TAWS blog to check out the other sneak peeks and for a chance to win the new sets! 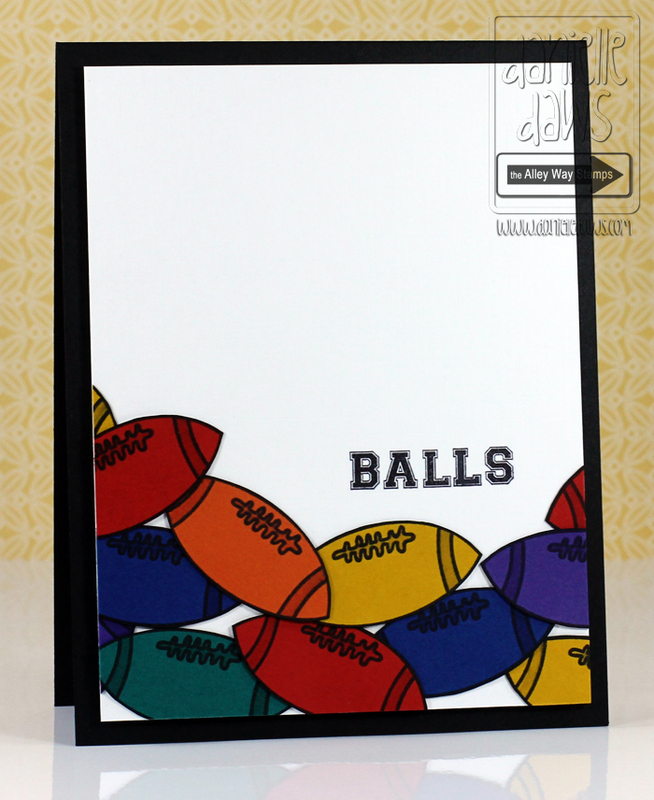 Great card, this set would be great for using for my Grandson as he is into football. 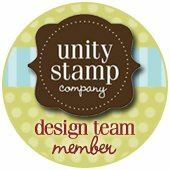 I'm soooo excited Scrapbook Boutique has just started stocking Alley Way stamps... I'm not one to squeal (usually) but I did squeal with delight when I saw them there! Guess what's in my next order! Great card BTW! Thanks for the tip - with you guys my wish list doesn't get any shorter! Great card. Great for a foot fan. *snort* Love it! Who needs Hallmark anyway? !